No. 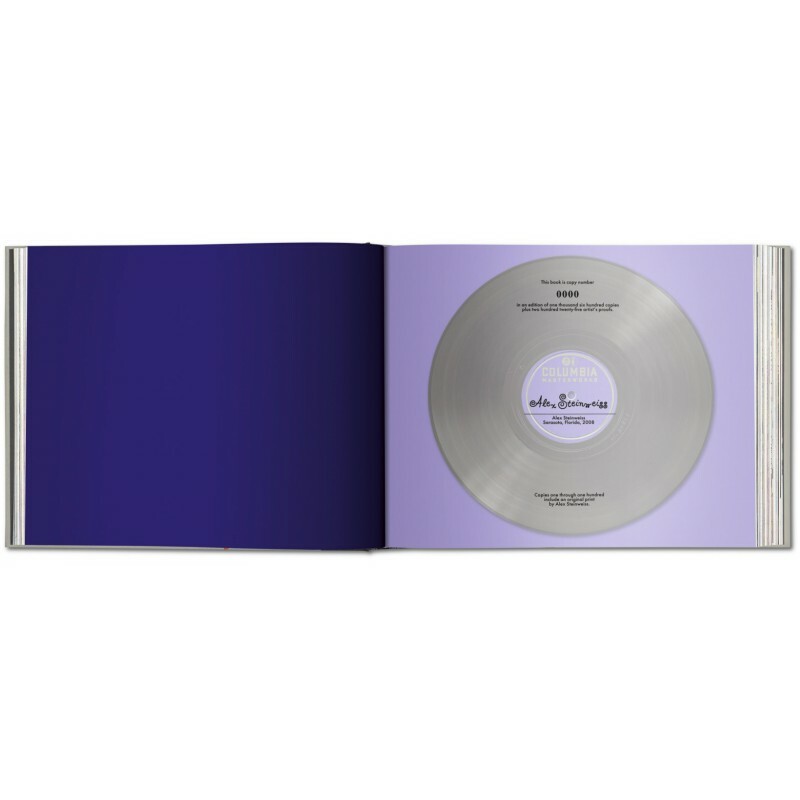 101-1,600, Collector’s Edition: Limited to 1,500 numbered copies, each signed by the artist. Also available in an Art Edition (No. 1-100), including a serigraph print. 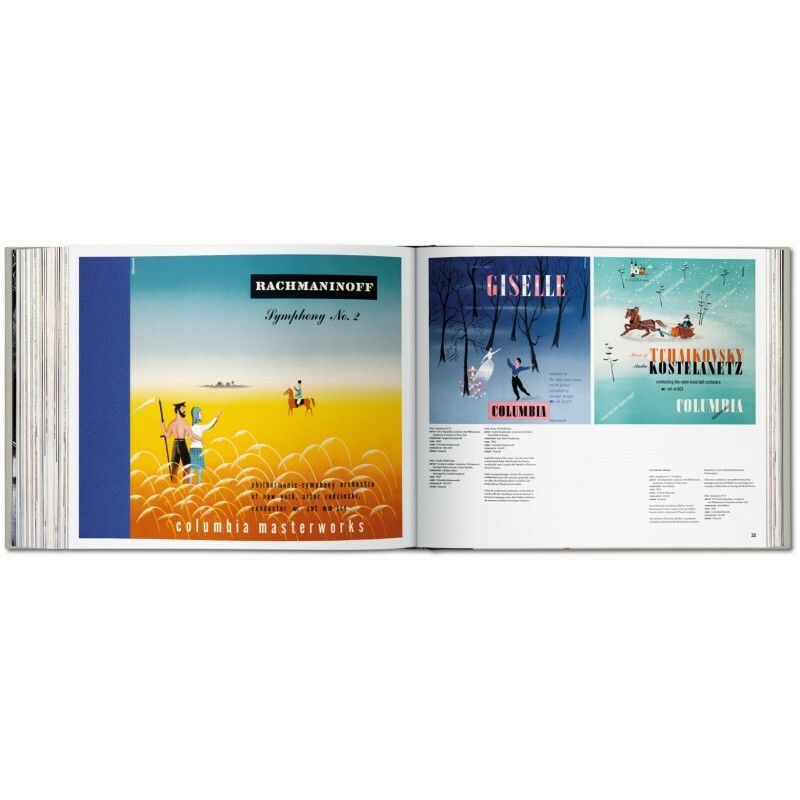 Over three decades, Steinweiss made thousands of original artworks for classical, jazz, and popular record covers for Columbia, Decca, London, and Everest; as well as logos, labels, advertising material, even his own typeface, the Steinweiss Scrawl. 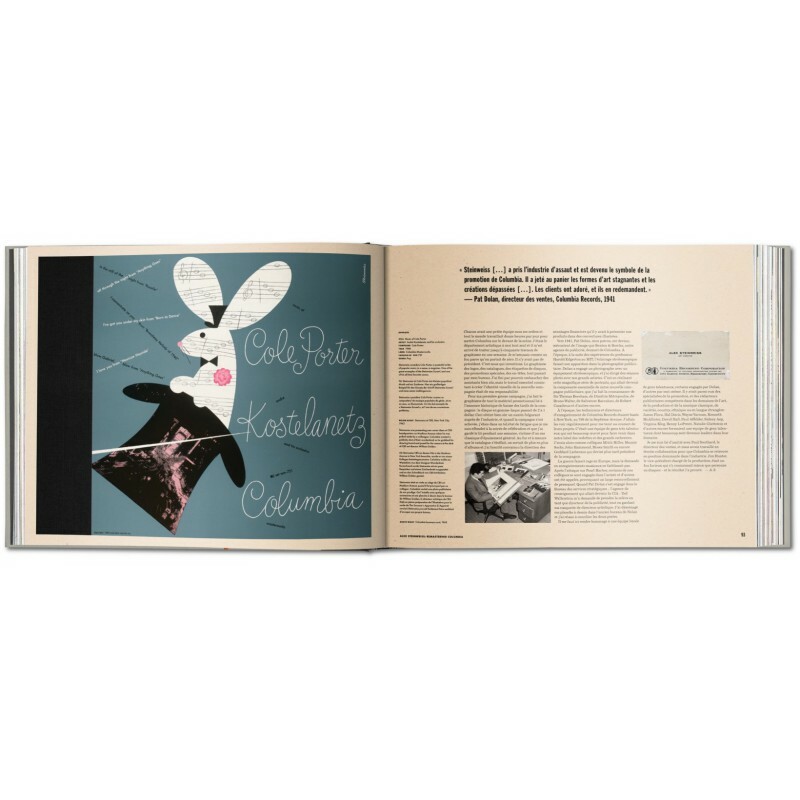 He launched the golden age of album cover design and influenced generations of designers to follow. 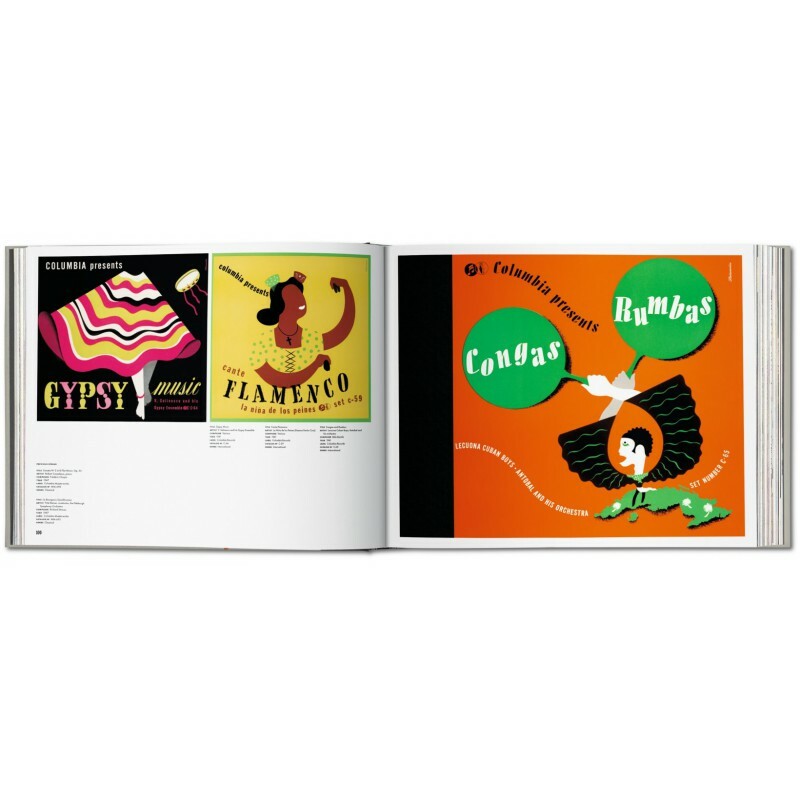 Less well known—but included here—are his posters for the U.S. Navy; packaging and label design for liquor companies; film title sequences; as well as his fine art. 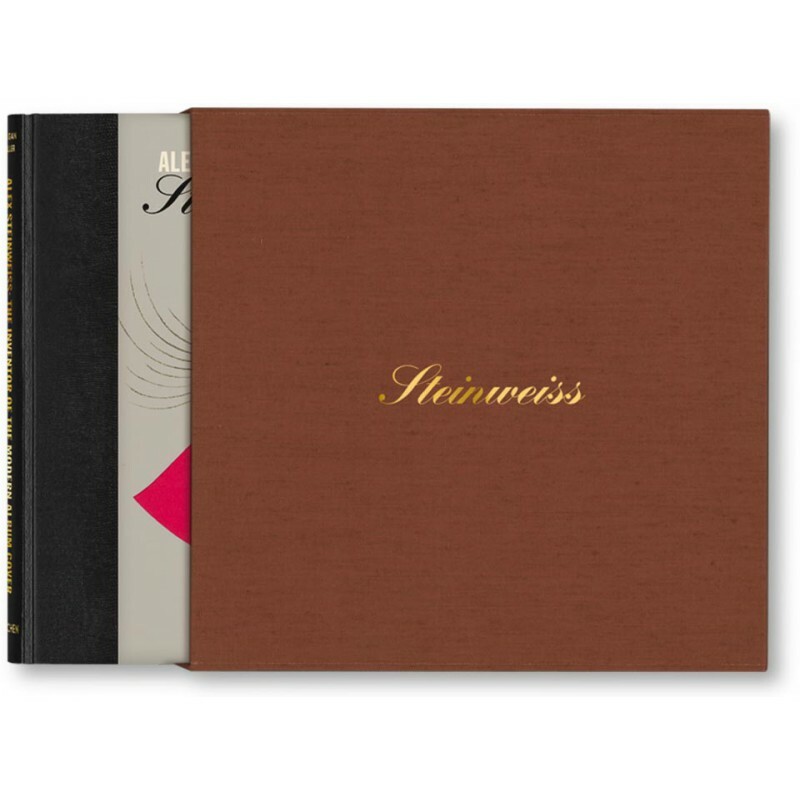 Includes essays by three-time Grammy Award-winning art director/designer Kevin Reagan and graphic design historian Steven Heller; Steinweiss’ personal recollections from an epic career; and extensive ephemera from the Steinweiss archive, most of it never before published. 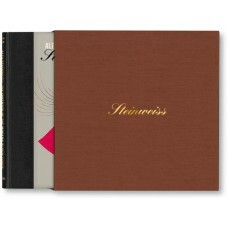 The father of record design is Alex Steinweiss, who in 1940, at the age of 23, single-handedly invented the album cover. 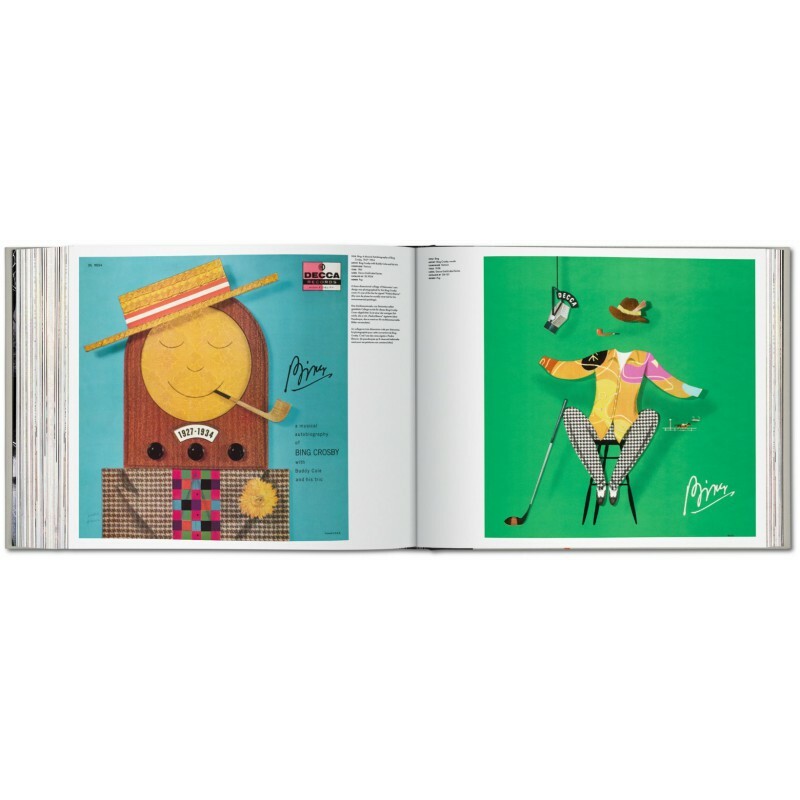 He made thousands of classical, jazz, and pop covers for Columbia, London, Decca, and Everest and his modern designs graced the packaging, logos, and covers of dozens of distilleries, film studios, and magazines; earning him an AIGA Medal and the Art Directors Hall of Fame lifetime achievement award. 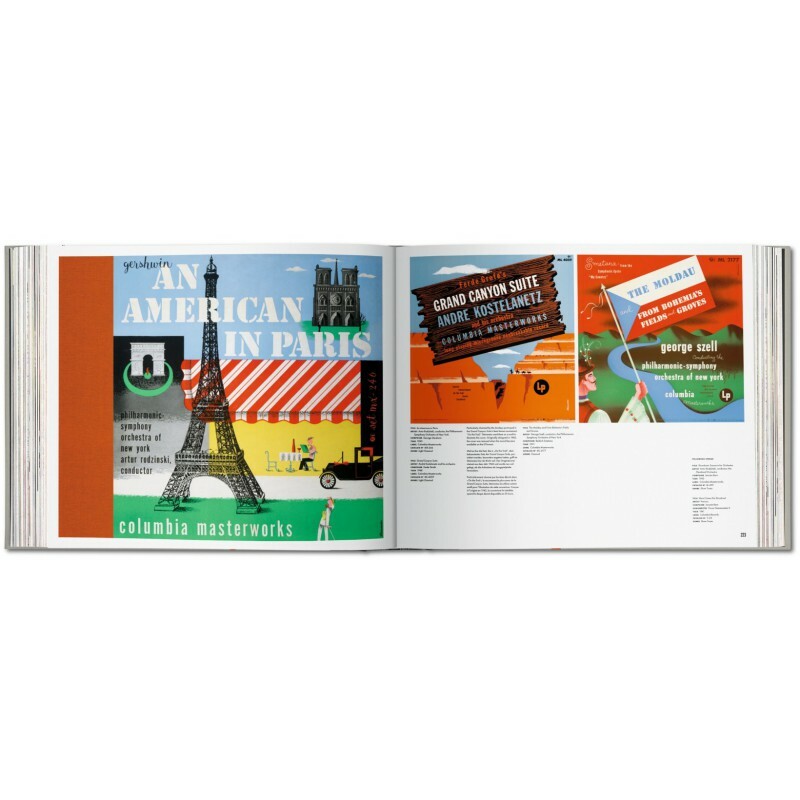 Kevin Reagan is a triple Grammy Award-winning art director, also honored by the AIGA, Print, and Communication Arts. As former art director of Geffen, MCA, and Maverick, he designed packages for Madonna, Beck, Sonic Youth and many others. He lives in Los Angeles.